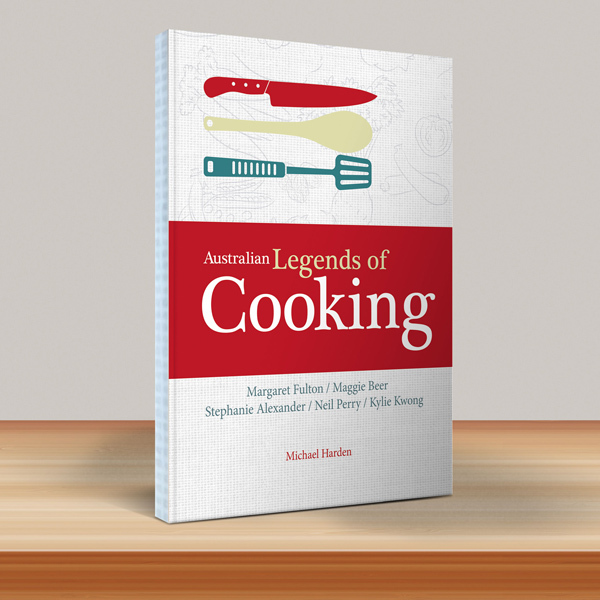 Introducing the Australian Legends of Cooking… and a Competition! 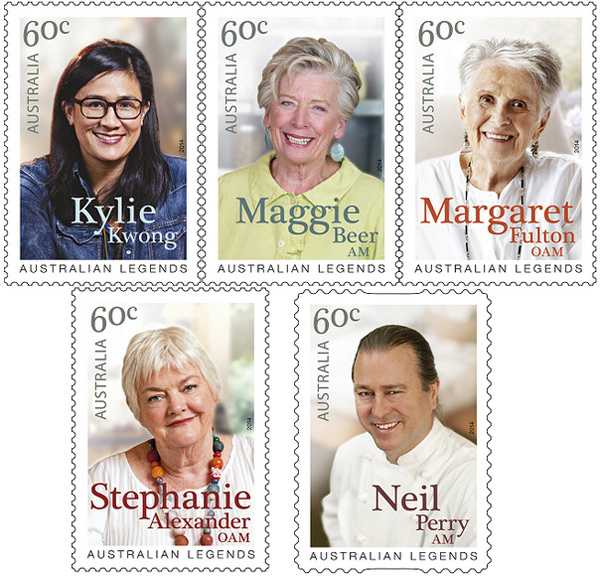 Five legends of Australian cooking have been given the honour of being immortalised on a postage stamp as the recipients of the 2014 Australia Post Legends Award. 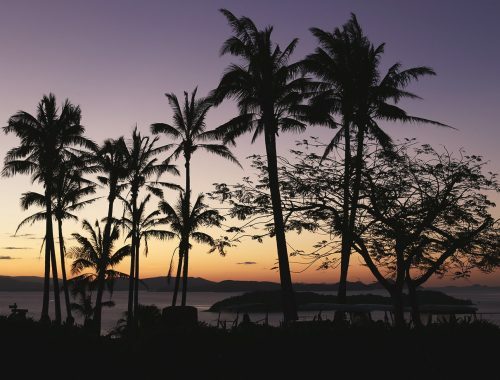 These Legends of Cooking have been recognised for their influence over Australia’s food culture and the visionary role each have played in shaping Australia’s palate and laying the foundations of our gastronomic success. And the winners? 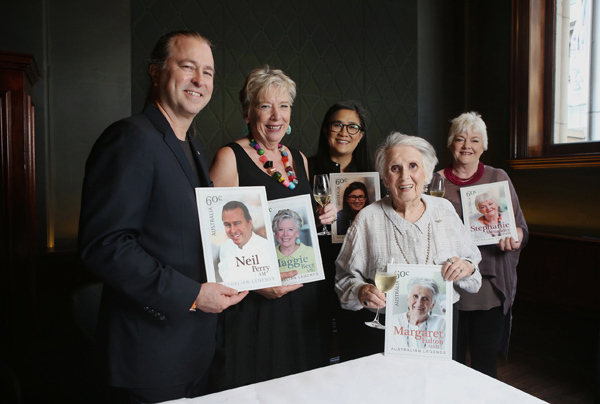 Industry greats including Margaret Fulton, Maggie Beer, Stephanie Alexander, Neil Perry and Kylie Kwong. The high profile kitchens have long been male-dominated so I was pleased to see the winners were mostly women! 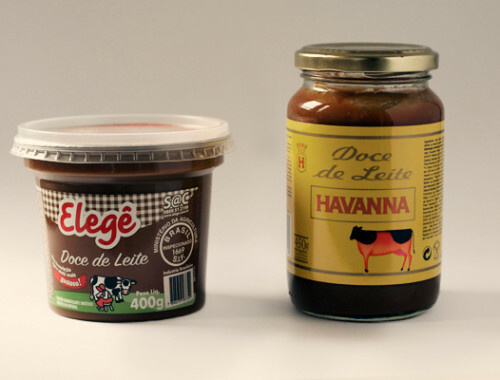 Australia Post has kindly given me some Legends of Cooking product to give away to my readers! Enter below to win one of 20 gift packs (total RRP $580) which include the Legends of Cooking prestige book, the Legends of Cooking stamp set, complete set of 5 maxi cards (postcards) and first day covers (collector’s item). 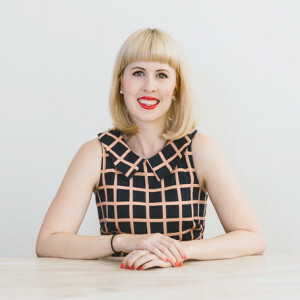 I am a huge fan of Bill Granger (not featured) because of his simple no-fuss approach to cooking, but next to him, Kylie Kwong is my favourite. I especially love her support of sustainable, natural, local produce. I love Margaret Fulton, she helped my Mum cook all the food for parties when I was a kid, and when I was a bit older she helped teach me to cook, I still have her cookbooks! I really admire Maggie Beer for her warm, encouraging nature and fail-proof, classic recipes. Some of my very favourites here; Kylie, Maggie and Margaret. What a great celebration of some true Australian talent. My very favourite is Kylie. She is innovative, smart and down to earth. I have a lot of admiration for her talent. Margaret Fulton’s cooking books taught me how to cook back in the 70s, great recipes that the family still love. I still have all the books looking very ratty and worn nowadays! I love Kylie Kwong, her cooking is just delicious sprinkled with her heritage! maggie beer is amazing and she has beer as a last name ;)! Neil Perry as, having been lucky enough to visit one of his restaurants, his food is amazing! Maggie Beer because she creates amazing recipes that everyday cooks can make at home. Kylie Kwong. She introduced me to Asian cooking, and now I can’t get enough! Margaret Fulton, because I like her recipes and the fact that most of them aren’t too complicated. Maggie beer, She cooks likes my nana did, and gives me the inspiration to adapt recipes and push the boundaries. Maggie Beer is definitely my favourite Aussie chef because her meals are always down to earth and able to be made by the average person at home. Plus she always uses and is a great supporter of Australian produce. MAGGIE BEER. She’s like comfort food. Manu Feildel – It’s the French accent! Manu because his accent just does it for me! Ooh he may not be classes as Aussie! Whoops…….ok, definitely has to be Donna Hay for the stunning publications she produces! I wish my food would look that good! My favourite Aussie chef would be George Calombaris, he just seems like a cool guy and he has some really fab recipes that aren’t OTT and manageable for most people to make without fuss. 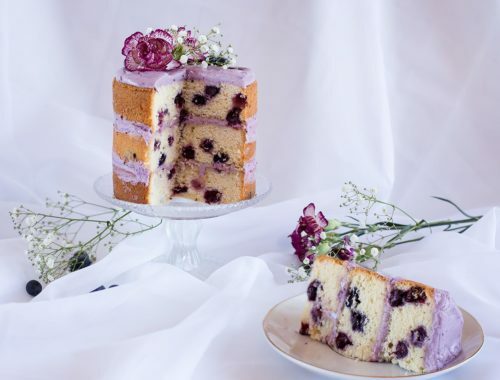 But from the list above I have to say Margaret Fulton – her Orange and Blueberry cake is divine. Neil Perry because he helped me impress my better half. His Chocolate Cake recipe was an absolute winner and the Aged Beef with Spinach Puree & Horseradish dish is a must try. MATT MORAN, After his struggles with losing his family and everything he has made a comeback. Best thing he could do for himself! What an inspiration! Maggie Beer – I love the way she makes simple things gourmet. I have been to visit her place in South Australia and the fare is truly to die for! As it is Australia Day Eve as I write this comment I will claim Manu as Australian- I love the way he speaks and I have actually tasted his Creme Brulee at his bistro in Sydney L’étoile. I love his face and the way he walks. I Love him very much! My wife and I enjoy Maggie Beer recipes. We are quite often working together in the kitchen preparing dishes for our dinner guests. Maggie Beer! She is an amazing chef who always cooks from her heart! Delicious homely food and she has so many ways to use, store and cook fresh ingredients! I learnt to cook watching her on tv and reading her books! 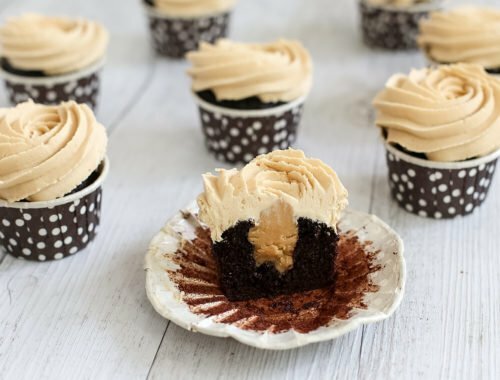 Donna Hay was my first inspiration – reliable delicious recipes and all of that beautiful food photography! Curtis Stone – I model myself on his cooking style and persona – I have an ‘Art of Stone’! I adore Luke Nguyen – his passion for his culture and incredible zest for life and all things food make him incredibly likeable and a worthy role model.. I love Poh and Peter Russell Clarke for their enthusiasm and love of cooking. For recipes that I love and cook at home, Margaret Fulton and Gabriel Gaté. I use their cooking books over and over again. I love Poh Ling Yeow! She is just so fun and unique, and I really like her cooking! Plus she has a beautiful soul! “pete Evans, he is so good looking and is lovely on MKR AND can he cook. Stephanie Alexander. 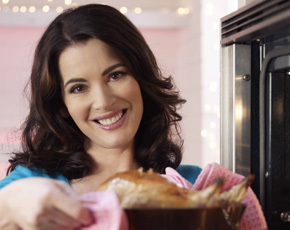 She is inspirational, her recipes sensational and they are easy to replicate. Her not-for-profit Stephanie Alexander Kitchen Garden Foundation is a wonderful legacy. I love Maggie Beer – her promotion of the Barossa and South Australian products is just amazing! He has no kitchen fears. And it looks so bling! Maggie Beer makes great home cooking with an interesting twist from great Australian produce. Margaret Fulton…loved by 3 generations of my family her cookbooks have been handed down like treasured family heirlooms! 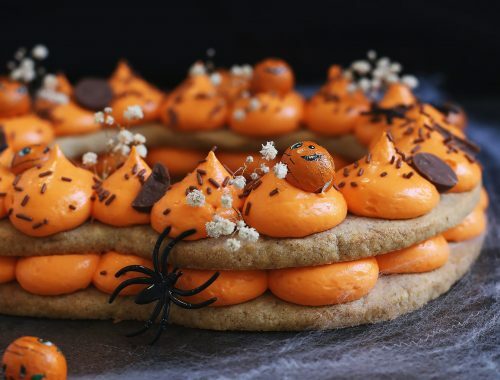 Margaret’s a true legend…real recipes for real families! My favourite Aussie chef is my Mum! But if we are talking celebrity chef, then I’d choose Neil Perry. I love his fresh, modern style.